Aleida struggles to find work on the outside. Backed into a corner, Nikki pleads her case to Red. 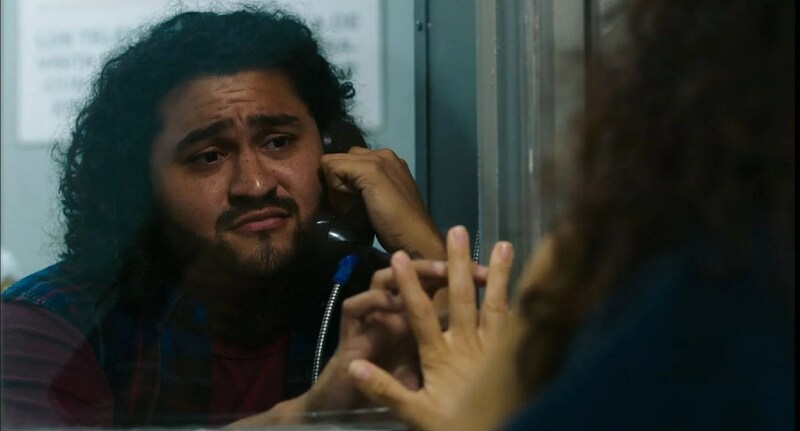 Taystee reaches out to Caputo for help.